COUNTY PRESS RELEASE– Longtime Rockland Veterans Service Agency Director Jerry Donnellan has announced that he will retire at the end of the year, the County Executive’s Office stated in a press release this week. Donnellan has served the county and countless veterans as chief of the Veteran’s Agency for 30 years. He is taking a medical leave effective immediately until he retires. Donnellan is a three-time Purple Heart recipient and Vietnam War veteran who has shown generations of returning members of the service that they can live productive lives – even if they suffered devastating injuries as he did. Donnellan is a lifelong Rockland resident who grew up along the Hudson River in Nyack before the first Tappan Zee Bridge was built. He served in the Army in Vietnam and was honorably discharged after losing a limb in combat in 1969. He spent more than a year recovering and undergoing rehabilitation. When he completed his rehabilitation, he worked as a stage manager with Frank Sinatra and travelled all over the world. The County Executive praised him for his many contributions as director of the Veterans Agency, which include starting the annual watchfires every Memorial Day. Donnellan also oversaw the creation of the county’s first satellite Veteran’s Administration health clinic, located in New City. 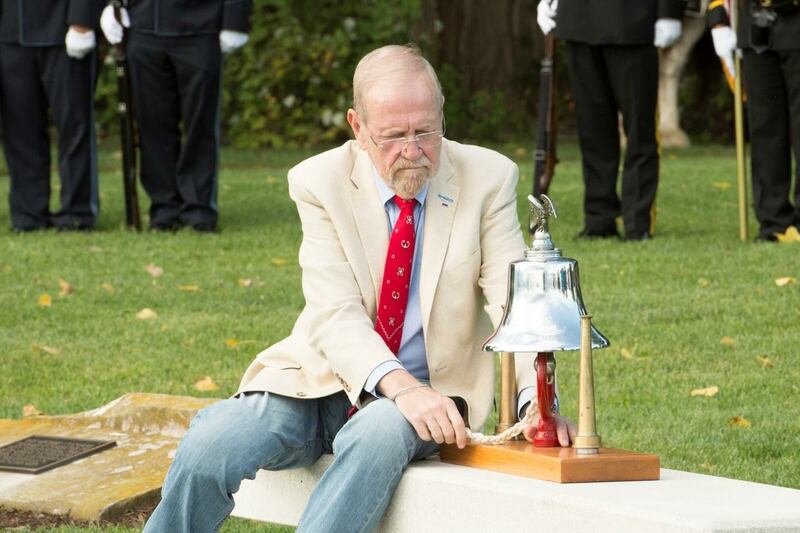 He has worked tirelessly both with veterans and their families to educate them about post-traumatic stress disorder and to reduce the stigma attached to treatment. “His door has always been open to any veteran who needed help,” Day said.